The production of this moving and beautiful play, which the New York Post described as a ‘sad and touching’ piece ‘about the braveries of grief’ will be informed by the experiences and memories of the three principle artists, each a direct witness to the attacks and their impact on the city. 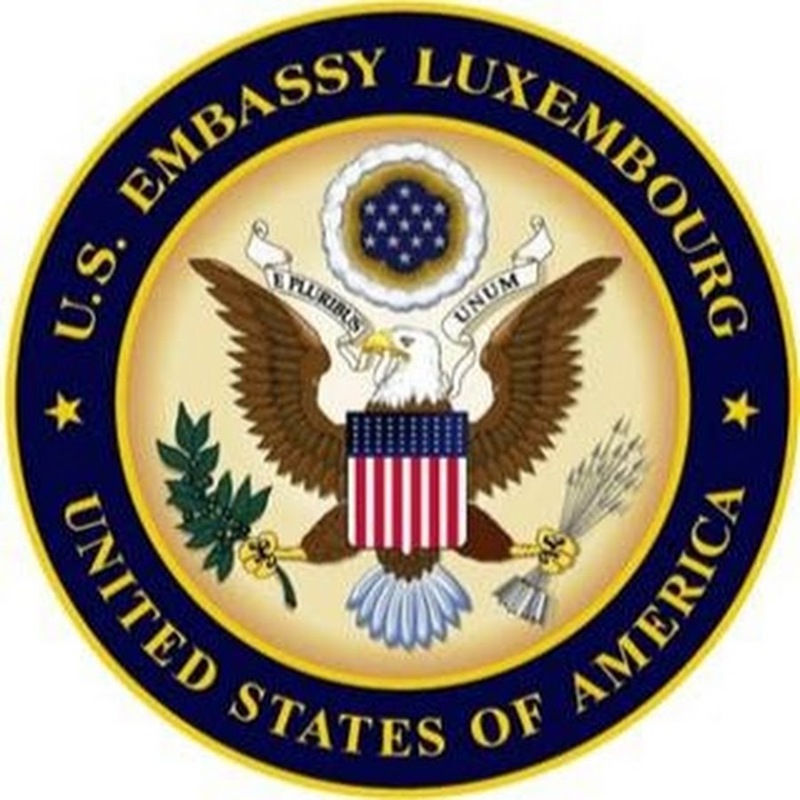 The Guys is presented by arrangement with Josef Weinberger, Ltd., and with the support and patronage of the United States Embassy in Luxembourg. 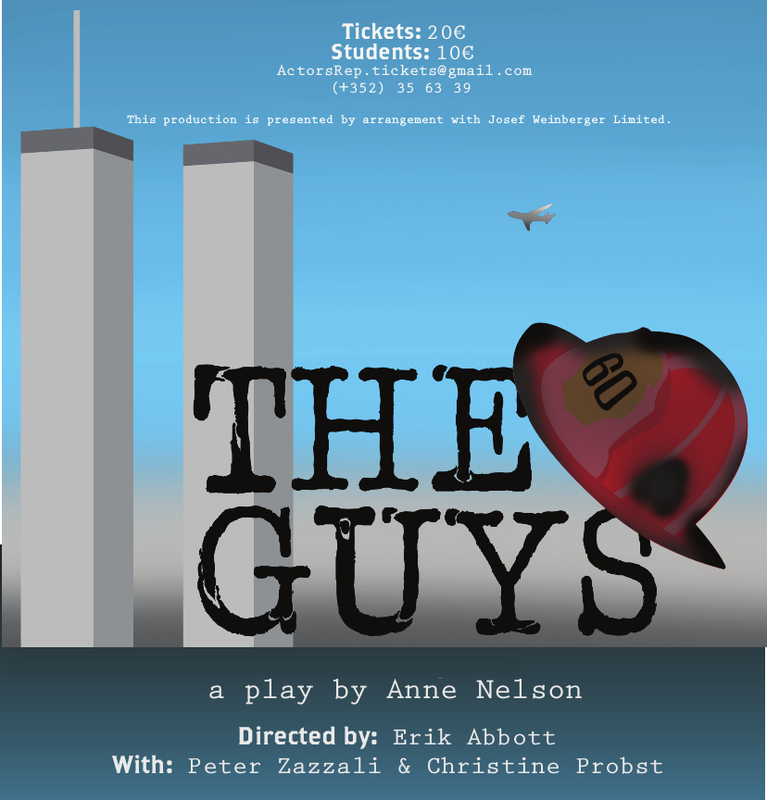 By Anne Nelson In The Guys, a New York City writer and journalist, Joan, helps a firehouse Captain write memorials for the men his company lost in the World Trade Center attacks on 11. September 2001. It is based on a true story and originally opened at The Flea Theater in the Tribeca neighbourhood (a few blocks from the towers) a couple of months after the attacks. Zazzali, Probst and Abbott were all living in Manhattan on the day of the attacks. The production of this moving and beautiful play, which the New York Post described as a ‘sad and touching’ piece ‘about the braveries of grief’ will be informed by the experiences and memories of the three principle artists, each a direct witness to the attacks and their impact on the city.